Having over fifteen years applied coaching, sports science and S&C experience Paul is well-placed to tutor on the Long Term Athlete & Player Development module within the Setanta College BSc program. 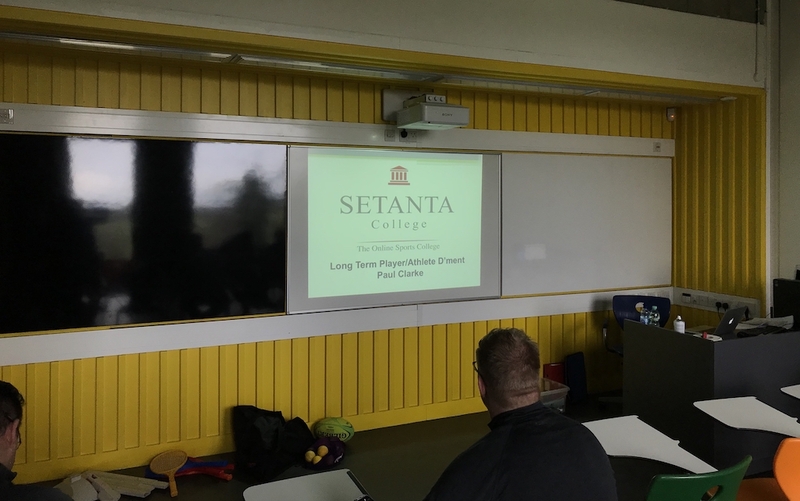 Paul facilitates day-long practical workshops for Setanta students aimed towards sharing up-to-date best practice from around the world as well as looking at approaches that are delivering results in programs and contexts similar to those students can identify with. 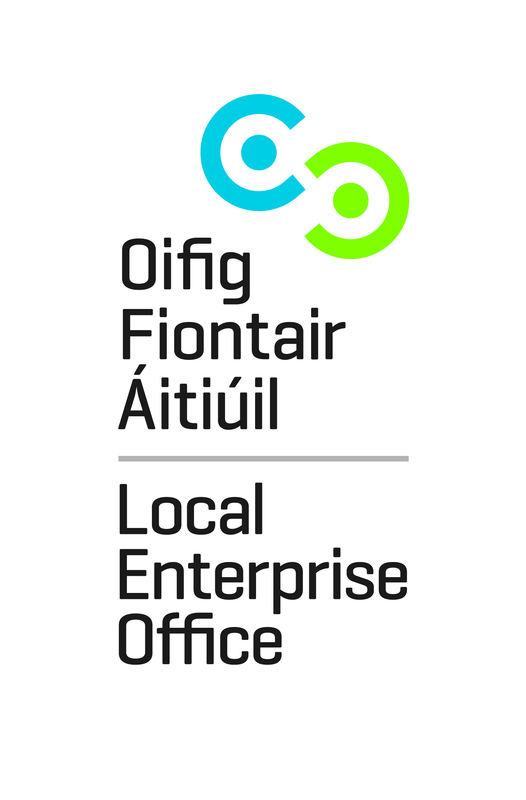 With a blend of practical and classroom activity the LTAPD workshops consistently score highly in feedback evaluation in terms of content, delivery and relevance. The outcome is that the coaches in attendance gain an understanding in how to critique LTAPD plans as well as understanding how to devise and implement their own stages or complete pathways within their club/organisation.